TRAD to RAD on THE WURST ST. PATRICK’S DAY! This ain’t no blarney! It’s the “Wurst St.
TRAD to RAD on THE WURST ST. PATRICK’S DAY! This ain’t no blarney! 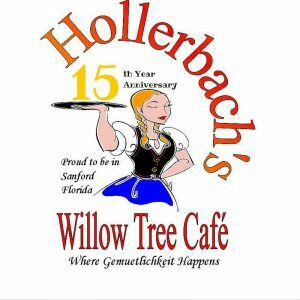 It’s the “Wurst St. Patrick’s Day Party” at Hollerbach’s Willow Tree Cafe, Friday, March 17th! Germany meets Ireland…and beyond! We’re gonna celebrate St. Patty’s Day in the most unconventional way. We’re going from traditional to untraditional! “Trad to Rad”…all in the same night. 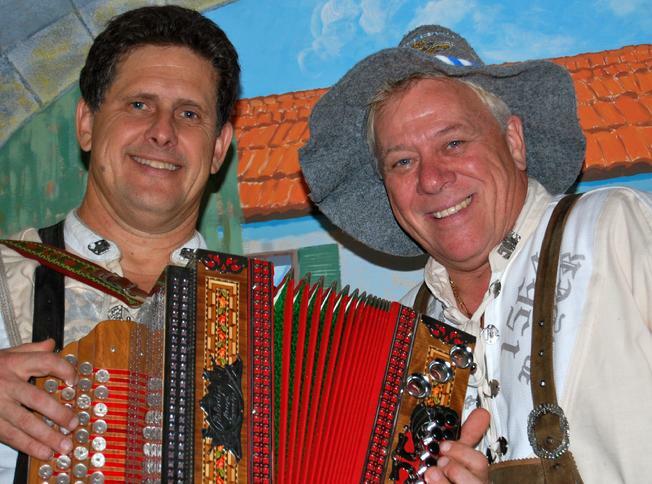 Jimmy & Eckhard from 5-8pm. 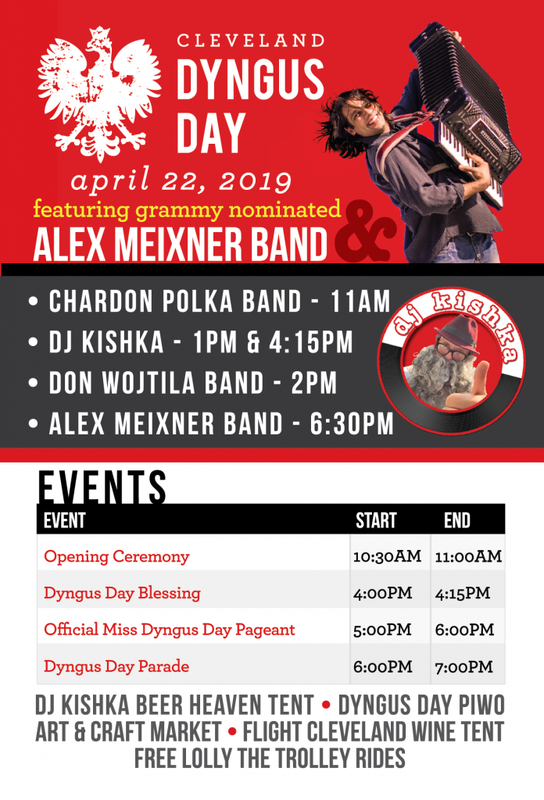 Alex Meixner Band from 9pm-midnite! 2 seatings! One lucky night! Jimmy & Eckhard will do their traditional St. Patrick’s Day show, complete with their folk instruments and Irish Sing-Along. The incredibly talented Alex Meixner & his band take over for 3 hours of lucky jams and musical surprises! Alex & his show band will put the rock in Shamrock! They do hundreds of concert dates across the country every year. Glad to have them stop in and share their music and awesome show! 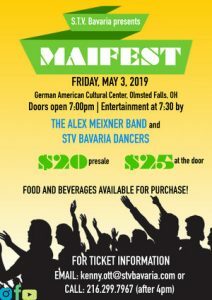 Tickets include access to the 9:00pm Alex Meixner Band performance, unlimited trips to the sausage bar and unlimited draft beer, haus wine and well drinks. $40.00 in advance or $50.00 the day of the event. Hope to see you St. Patty’s Day at Hollerbach’s! Sláinte! Prost!